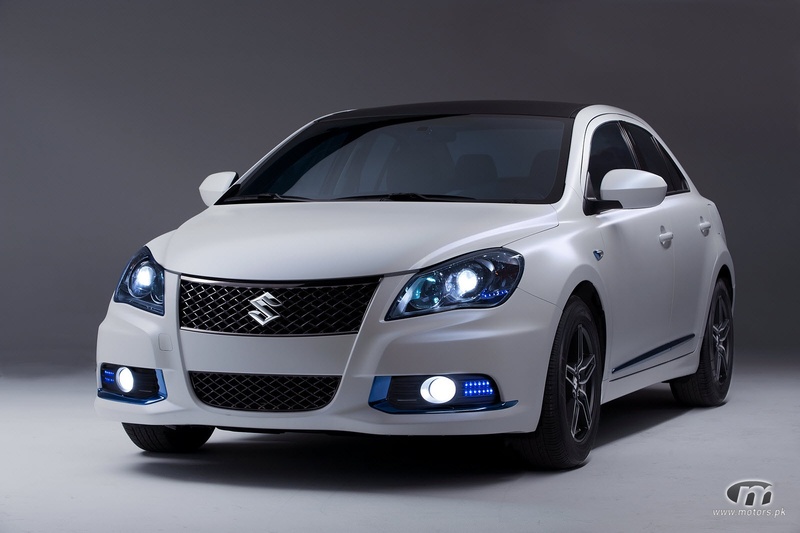 Suzuki Kizashi launched in Pakistan. The car has many luxury features like steering controls, rain sensing vipers, auto dimming rear screen, parking sensors, dual AC, rear view screen, etc. The car is launched with a price tag of 5 million rupees.